The International Skating Union (ISU) has signed a media rights deal with sports marketing company Infront for the next four seasons. Sports marketing company Infront and the Swedish Ski Association have announced the extension of their 20-year partnership until 2025-2026. 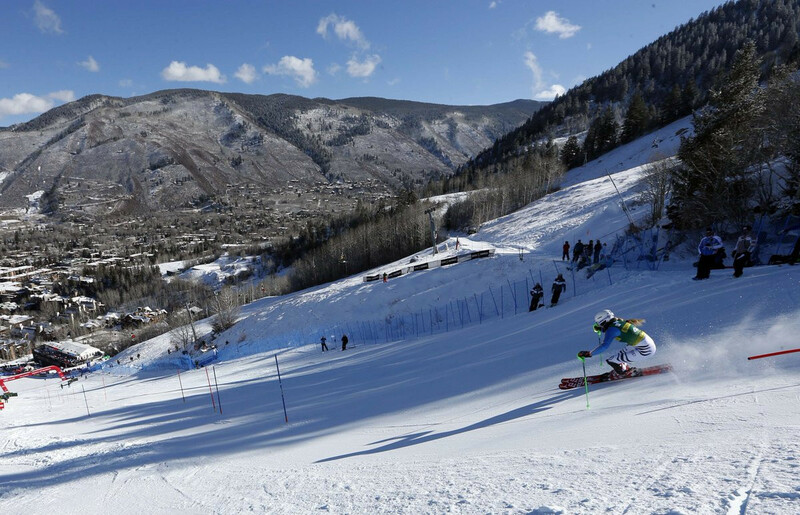 The International Ski Federation (FIS) has awarded the marketing of all media and commercial rights to the Alpine World Ski Championships and the Nordic World Ski Championships taking place in 2023 and 2025 to Infront Sports and Media. 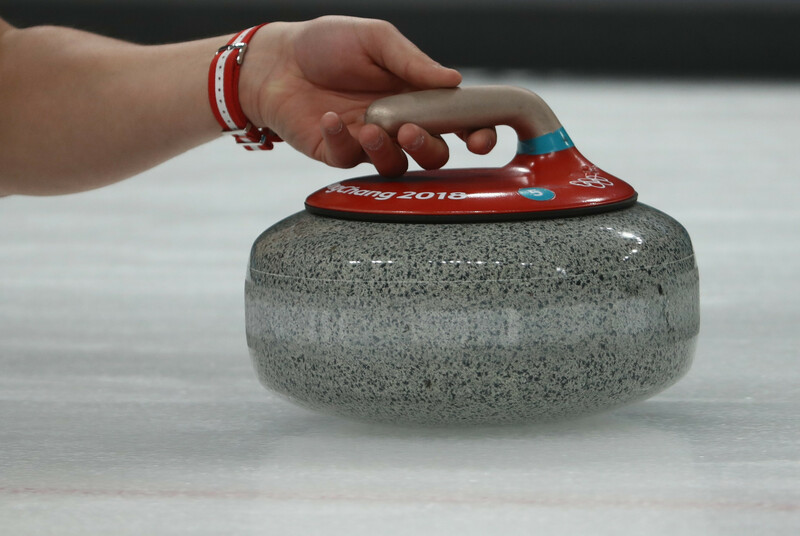 The World Curling Federation (WCF) and sports marketing company Infront have announced they have extended their partnership by four years to 2022. 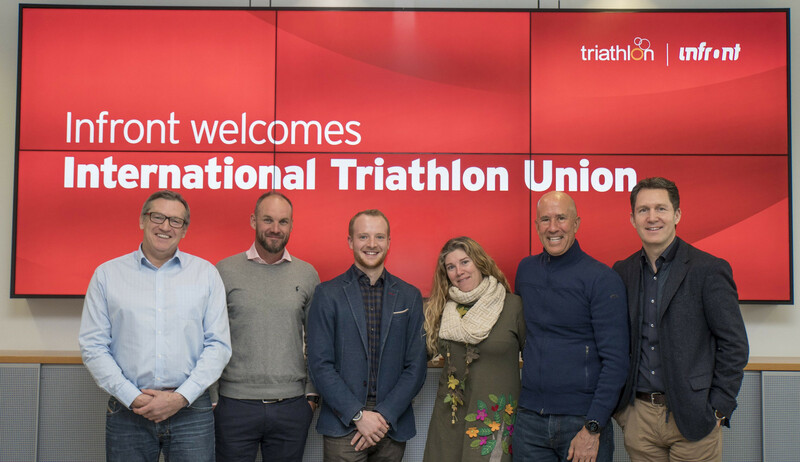 The International Triathlon Union (ITU) has penned a "long-term" deal with sports marketing company Infront. Ski Sport Finland has extended its media partnership with Infront until 2026, it has been announced. 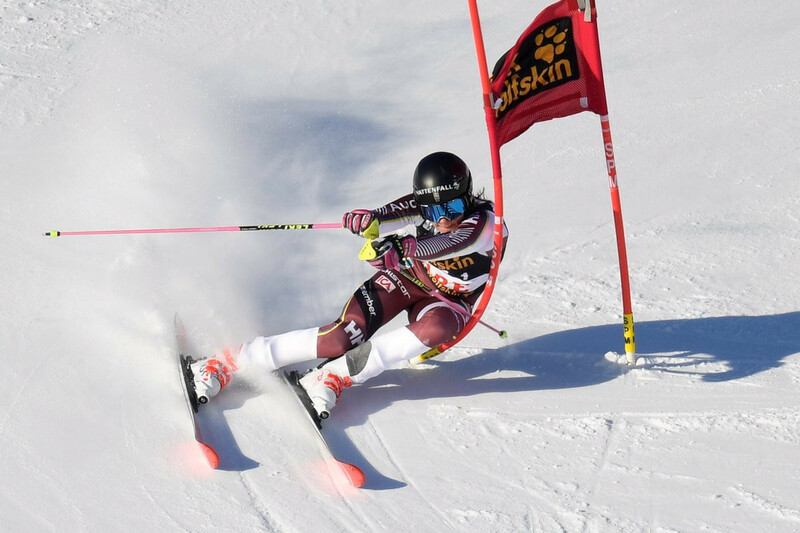 The German Ski Association (DSV) has extended its partnership with Infront Sports & Media through to the 2025-2026 International Ski Federation (FIS) World Cup season. Infront Sports & Media has extended its partnership with automotive group BMW Germany for a vast scope of flagship events in biathlon, bobsleigh and skeleton, and luge. 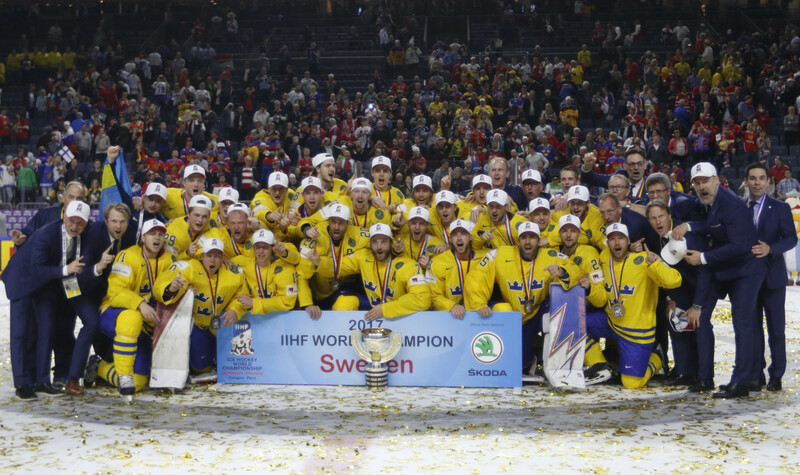 The 2017 International Ice Hockey Federation (IIHF) World Championship secured more television coverage and a bigger television audience than ever before, it has been announced.